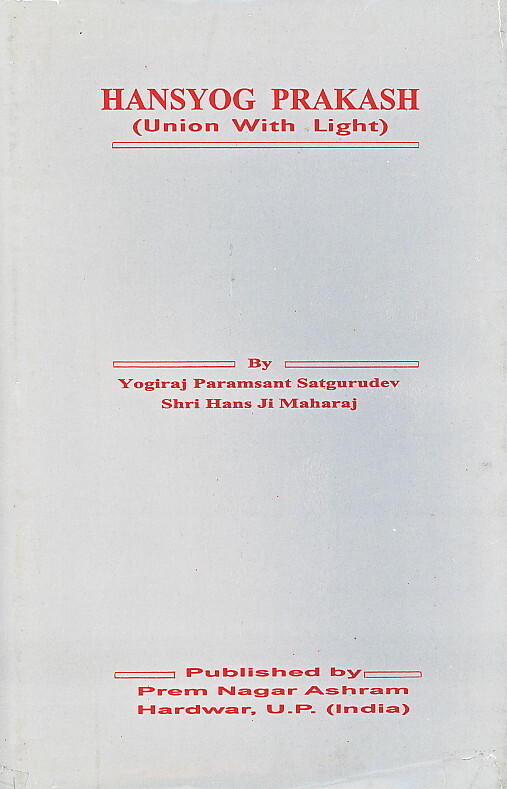 I recall one premie I knew had a copy purchased in India and various copies of typewritten draft English translations of this were available in DLM in the 1970's but were only a small part of the book which was available through Shri Bhole Ji Maharaj's organisation, Hanslok Ashram when his web page first was published on the internet. This gives a much fuller exposition of Hans Rawat's teachings and includes sections on Ashtanga Yoga and the Subtle Nervous systems, the Nectar Technique and the Celestial Music. 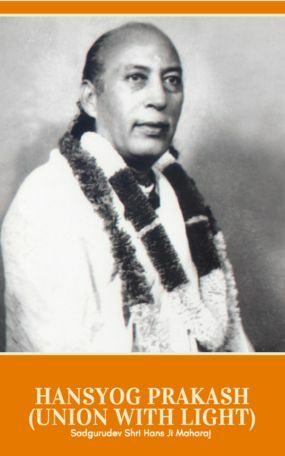 It demonstrates Hans's wide knowledge of Indian scriptures and his eclectic and ecumenical use of different Hindu sources though he is firmly established in the Sant Mat tradition quoting Kabir, Surdas, Brahmananda, Nanak, Tulsidas, Tukaram and Vivekananda and Ramakrishna and the Bible, Mahabharata, Ramayana, Bhagavad Gita, Upanishads, Vedas, etc. 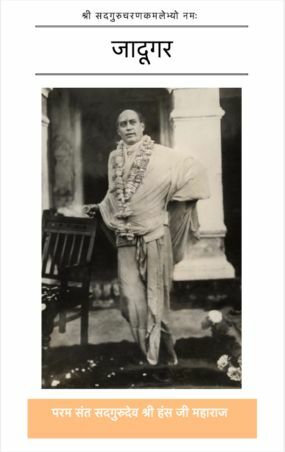 Like his son, Prem, at the beginning of his career in the West, he openly and absolutely preaches his unique power as God Incarnate, the need to worship and obey Him and the failure and hypocrisies of all other existing traditions and lineages. Prem is no longer so open about these aspects of his religion.